The world has lost another great mind. 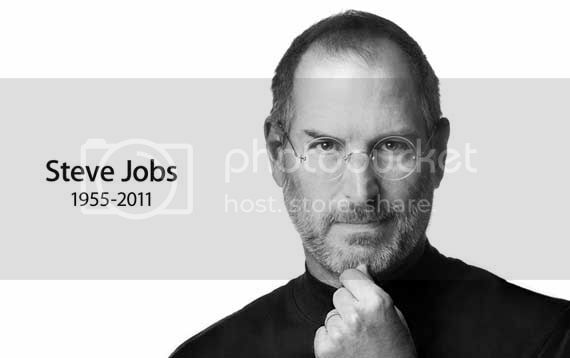 Apple's official website has confirmed that Steve Jobs has passed away. Steve has pushed the boundaries of design and technology and for that he will never be forgotten. Thank you for changing the world!